The process for selecting real estate agents and mortgage lenders is often similar, with the main difference being your search will turn up several non-local lenders that may be a good fit for your particular lending needs. Whatever your methodology is, these tips to select a mortgage lender can make the process seem less scary and non-evasive. It is critical that you have a local real estate agent who knows street-level and regional pricing dynamics in your target neighborhoods intimately. But since mortgage lenders can lend anywhere and mortgage rates and fees are generally the same nationally, non-local lenders claim they can handle your transaction as well as local lenders. To examine which lender will work best for you, look at 3 of the top ways consumers find their mortgage lenders, according to a recent survey by the Consumer Financial Protection Bureau (CFPB) – the Federal agency that regulates the mortgage industry. This method makes it easy to view real-time rate quotes with detailed line-item fees without the pressure of a face-to-face meeting. The detail you will get from the quotes is similar to what you will typically find in a Good Faith Estimate. Searching online also affords you the opportunity to read extensive lender reviews before connecting with a lender, so you feel comfortable before providing any documentation. Shopping online is the fastest way to ensure you are getting the best rates and fees while simultaneously connecting with a local lender. When you have narrowed your search, ensure you interview the prospective lenders to find out more about their experience, specific rates for your situation, and their qualifications. If you want to be even more thorough, ask for references and follow-up with the names they provide to find out more details about each lender. Also, a quick check on nmlsconsumeraccess.org will let you know if they are registered in your state. While this may seem extreme, it only takes a few minutes to determine if your prospective mortgage lender has the authority to assist with your real estate buying needs. Though it is always best to get pre-approved by a lender before you start home shopping, it is not uncommon for people to connect with a local real estate agent or builder to learn the market before shopping for lenders. In these cases, the agent or builder will often refer you to a lender. If you have established a good rapport with your agent or builder, he or she becomes one of the most reliable resources to introduce you to a great lender. Credible agents and builders always maintain strong lender relationships in their local areas. 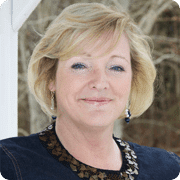 They will likely advocate for a local lender because part of the lender’s closing process is a home appraisal, and the lender must work closely with a local appraiser to avoid appraisal/loan approval problems. If the lender’s appraiser does not understand the neighborhood you are buying in, it can lead to trouble at closing. Referrals can also be a good way to find the best mortgage lender and it does not hurt to ask real estate professionals if they can recommend any lenders they have used. You can ask them about their overall experience with the mortgage lender and if they were responsible, trustworthy and easy to deal with. Experienced agents should be able to refer you to someone they have worked with in the past. Just make sure you take all your other options into consideration before making a commitment and know what mortgage documents you will need and when they will be required. This is one of the simplest ways to find a strong lender. You can be sure your family, friends or colleagues will have strong opinions about their lender, whether good or bad. So ask them to give you their recommendations so you can interview those lenders. Friends will give you specific and honest examples of their lender’s rates and fees, whether the lender’s rates and fees were competitive and whether local expertise was helpful throughout the closing process. 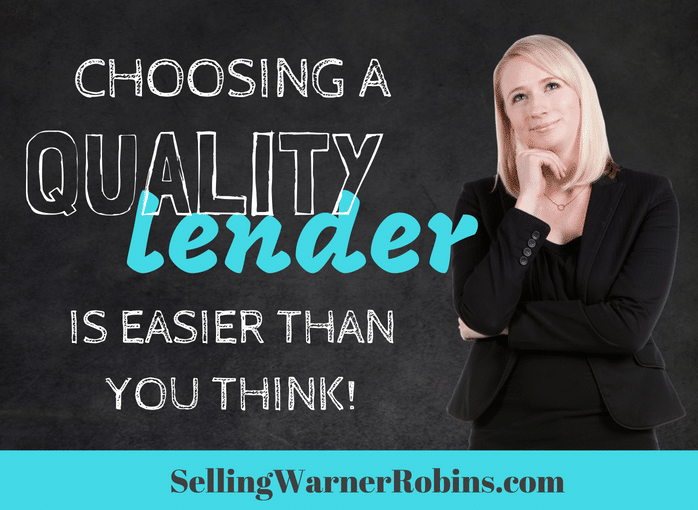 This information can be invaluable to help you choose the right lender for your situation! If a lender has gone above and beyond or below the watermark you can bet friends and family members will tell you exactly what they think. Sometimes this can make all the difference when considering whether a particular lender is a good option for you to consider. Pair all three methods above for thorough lender research before making your selection. By doing so, you can quickly ensure a local lender’s rates and fees are competitive on a national level and feel confident you are in the best hands to make one of the largest purchases of your life. With likely the largest purchase in your life hanging in the balance, spending time doing your research will pay off in the long run. If you have done your homework well, the result should be a quality lender who does their best to help you close on your home with minimal disruptions, on-time, and an overall positive home buying experience. If you found this article on 3 Tips to Select a Mortgage Lender helpful, please consider sharing it via social media outlets so others can benefit from the information too. This is some great information, and I appreciate your suggestion to get lender referrals from real estate pros. My husband and I are going to be moving out of our apartment and into our first house. We’re excited for this change in our life, and we want to make sure we’re making good decisions throughout this process, so we’ll definitely consult a professional to see if they have recommendations when it comes to a mortgage lender. Thanks for the great post! I like how you mentioned that searching online allows you to read reviews about a lender. My wife and I have decided to settle down, so we’re going to be purchasing a house. We want to make sure we choose a good lender, so maybe it would be best to start our search online and check out some reviews to see how past customers’ experiences have been. Good post Anita! I find so many people come to me with positive feelings about a lender that their personal connections have mentioned for them to try. I am really so much happy for your post. thanks for easiest ways to choose the best Mortgage Lender. I liked that you talked about how it would be a good idea to get referrals. I know that if I could talk to someone else who used the service I would probably be more likely to actually use it. Mainly because it wouldn’t be such a mystery anymore. A professional mortgage broker helps a homeowner in best ways possible. Hiring an experienced mortgage broker relieves your stress and worries and simplifies the home buying process. Always check for reviews about the mortgage broker, ask questions and queries you have, get referrals of the latest 3 or 4 customers. Getting referrals from a realtor is also a good tip. I’m planning to buy my first home, and my friends suggest that I look into mortgage lending to get that dream house I have always wanted. I think it would be best that I ask my family and friends for recommendations about their lenders as they can give me specific and honest examples of their lender’s rates and fees. 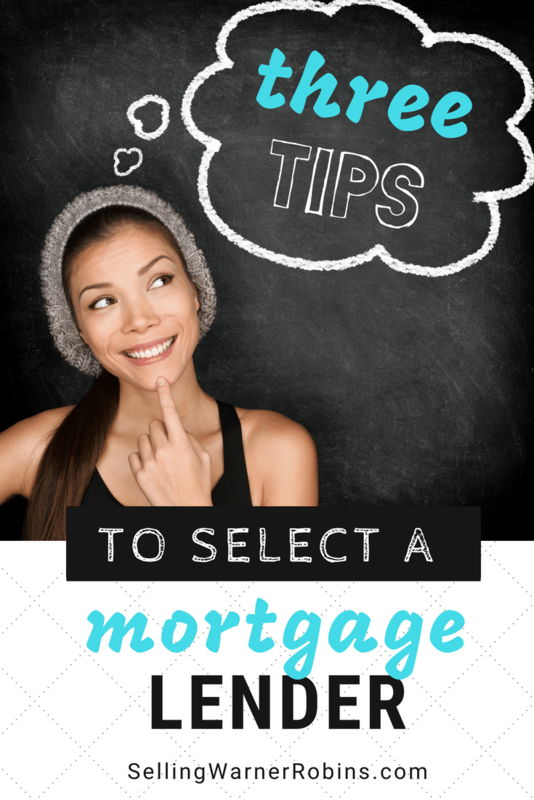 I’ll be sure to consider this tip so that I can find a quality mortgage lender who will help me have an overall positive home buying experience. Thanks! I like that you suggested going online to find a mortgage lending company without having the pressure to meet each lending company in person. My husband and I are looking for a mortgage lending company. It’s our goal to get quotes without having to spend so much time, so we’ll make sure to find a mortgage lending company by using the internet. My favorite part of your blog is when you said that shopping online can help you to find the best rates and fees that a mortgage lender can offer in the easiest way. One of my cousins is interested in applying for a home loan. He wants to still have a financial freedom while paying his monthly mortgage fees, so he’s looking to find a mortgage lender that offers affordable interest rates. Thanks for sharing this. This was an interesting read and, I have to admit, that I had not really thought about contacting a real estate agent before shopping for a lender. However, it does make sense that an agent would know the different, local lenders. They might even be able to look at your financial situation and suggest the best lender for your needs.